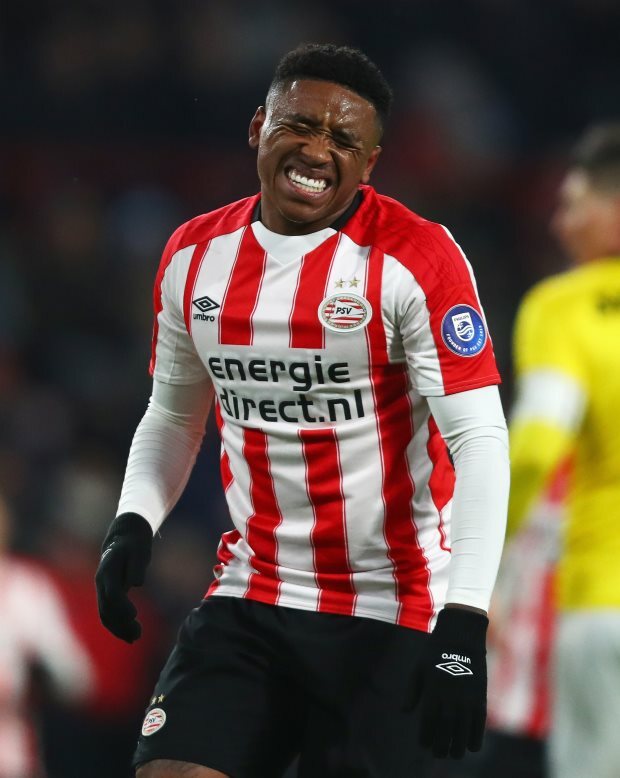 Manchester United target Steven Bergwijn is prepared to leave PSV Eindhoven next summer in order to take the next step in his career. The 21-year-old Dutchman has been in pristine form for PSV this season and has played a pivotal role in keeping them at the top of the Eredivisie. His consistent performances have brought with them the interest of Europe’s several top clubs, with Manchester United identifying him as a potential target for next summer. Serie A giants Inter, AC Milan and Napoli have also been keeping tabs on the winger and it has been claimed that player is keen to leave the club at the end of the season. According to Dutch magazine Voetbal International, the player rejected approaches from a few clubs last summer in order to continue his development in the Netherlands this season. But the player feels that the time is right for him to take the next big step in his career and he is now eyeing leaving PSV ahead of the start of next season. Manchester United have ramped up their scouting on the player and want to take him to Old Trafford next summer. Bergwijn has scored ten goals and provided eleven assists to his PSV team-mates in all competitions this season.